Jack was with Cardiff City and during WW2 he was in the Royal Marines. 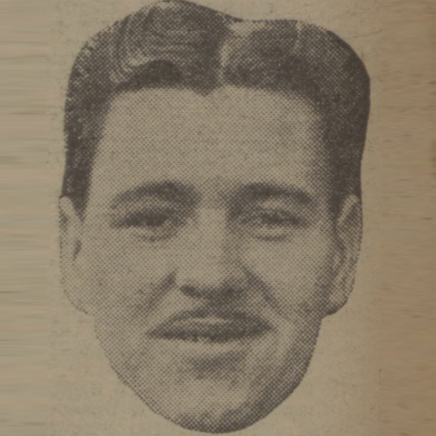 Whilst stationed locally, he joined United and made several appearances over the remainder of season 1943-44 but for the following campaign, he joined Arbroath. He rejoined United for season 1948-49 but after a few weeks he requested a transfer and soon left to join Dundee. Jack was born on this date in Tir Phil.